All necessary support equipment including: surface plates, height gages, gage blocks, pin gages, indicators, micrometers, etc. (14) Minster presses from 22 ton to 300 ton with complete support equipment including: un-coilers, feeders, & straighteners. Our home is a 26,750 sq. ft. facility (5,000 sq. 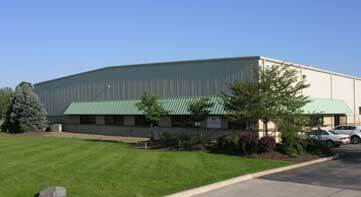 ft. offices 21,750 shop) built in 1998 w/ 1 loading dock & dock leveler and 1 overhead door.